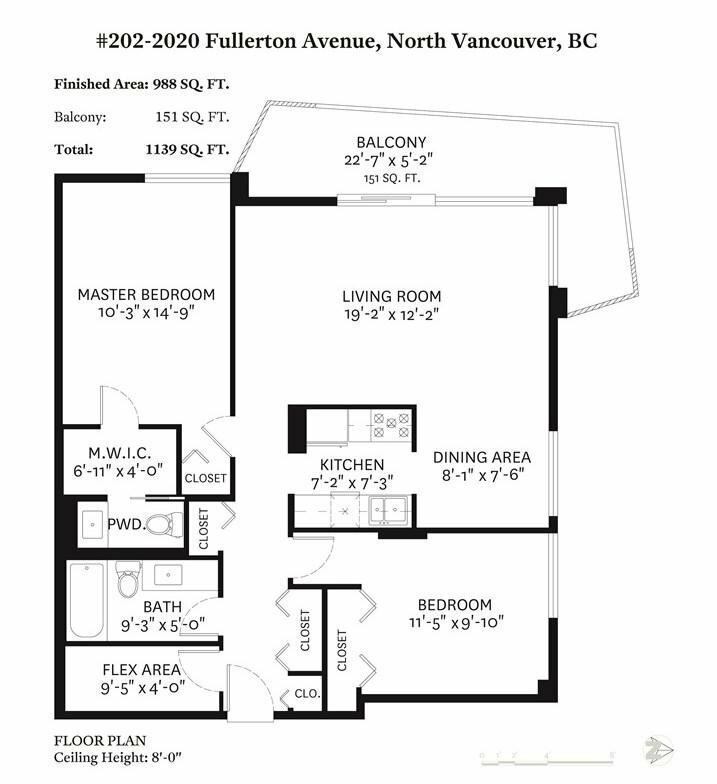 Spacious corner two bedroom, 1.5 bathroom and den with 1 underground parking, and one storage at the sought-after Woodcroft. Great investment opportunity for renovating and moving in, renting out or selling in a very well maintained building with a healthy contingency fund.This corner unit has a large patio and is on the quiet side of the building, where you will have complete privacy. Within walking distance to local shops, Park Royal shopping centre, minutes from Grouse Mountain and downtown Vancouver. The building offers indoor swimming pool, sauna, hot tub, exercise room and meeting room/workshop. This is a very secure gated community with 24 hour patrol and gate keepers, and plenty of visitor parking.